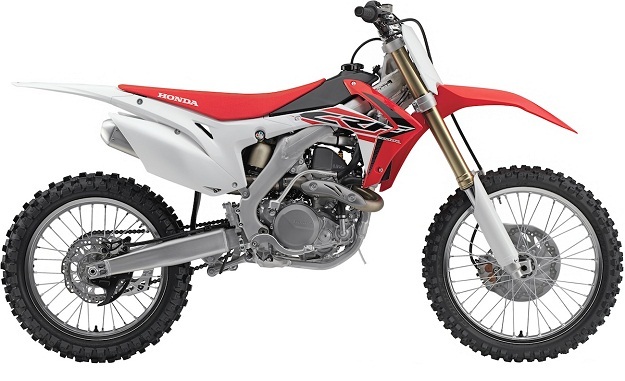 We’ve spent lots of time on the popular 2016 Honda CrF450R, actually with various Mx conditions mixed testing the New KYB Air forks and rear shock settings! 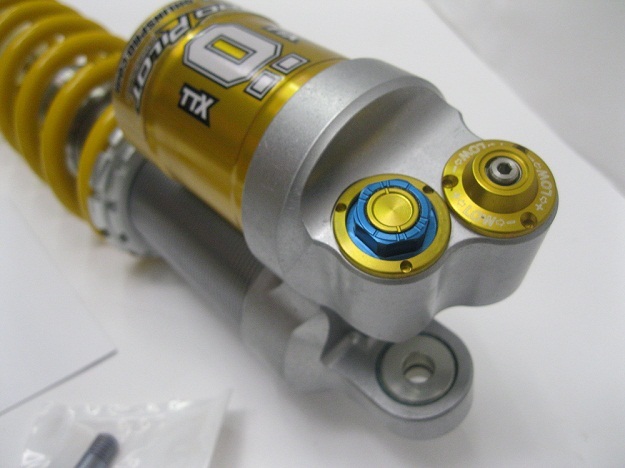 Above the “Super Sweet” “Gold Candy” “Full Monte” just Slip On and Rock-On! 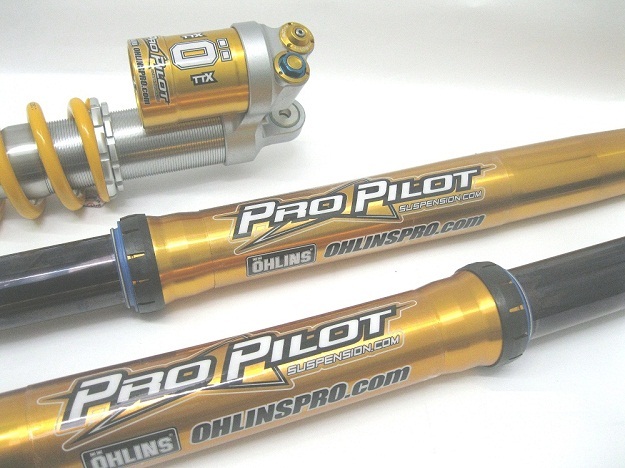 Custom Pro Pilot A1 Ohlins Set. 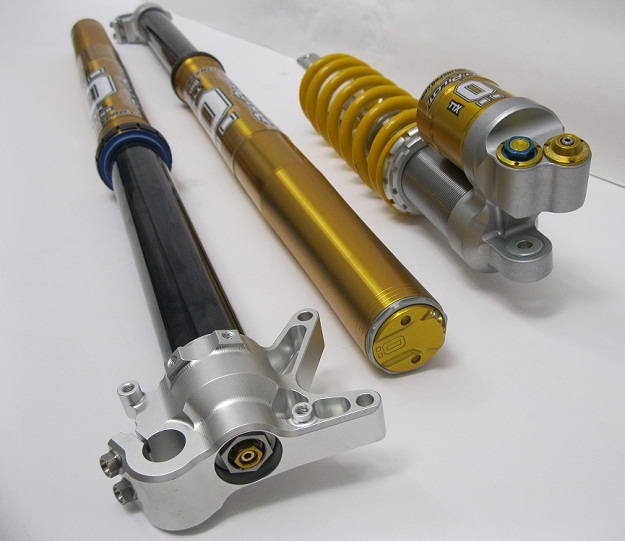 Ohlins 2016 48 RXF Honda Fork these are the New 5mm longer length this year. 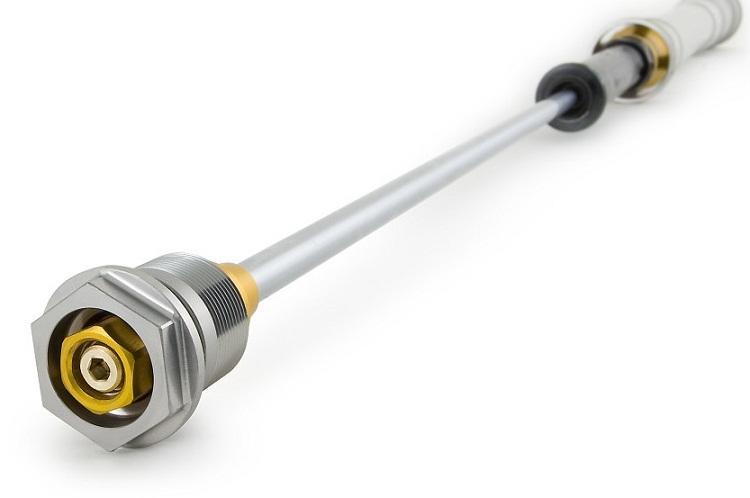 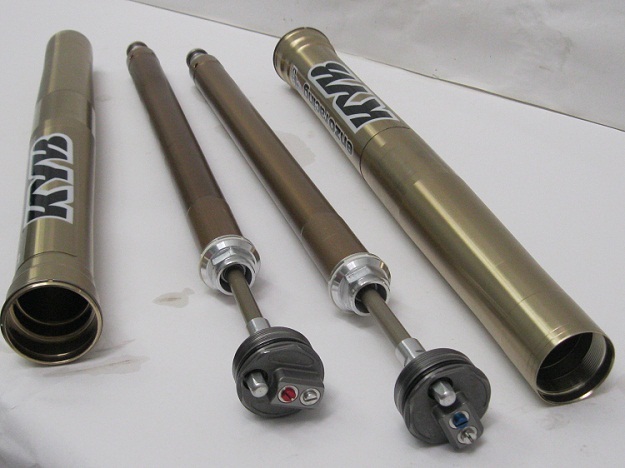 Ohlins 2016 forks are the updated Newer length that’s 5mm longer than before. 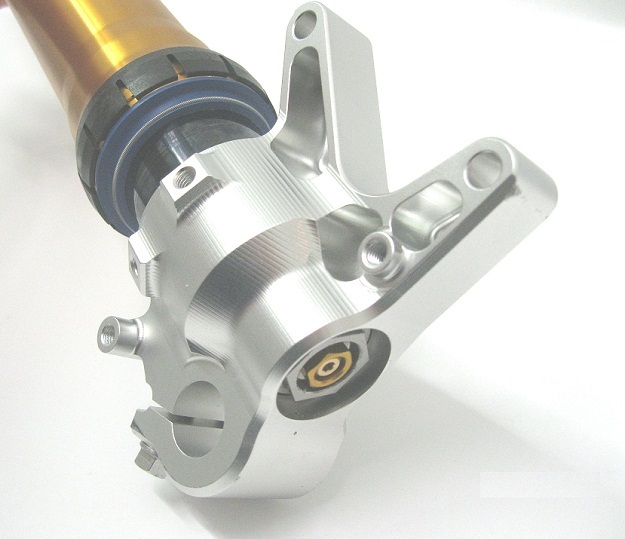 Tired of checking your fork Air pressure 10+ times or more per day? 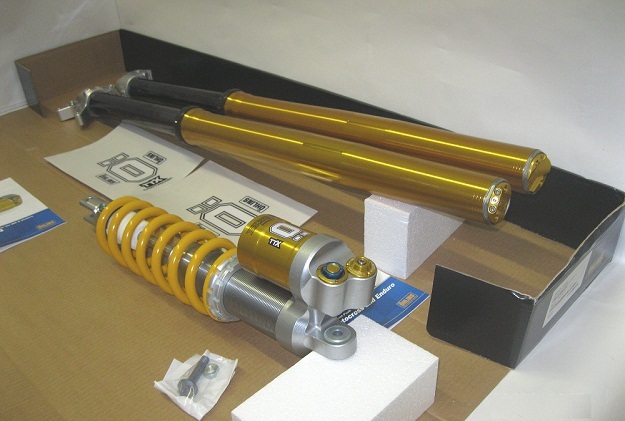 You can replace the full guts of your standard fork with a full Ohlins cartridge kit with traditional springs so the forks feel awesome like long time riders love! 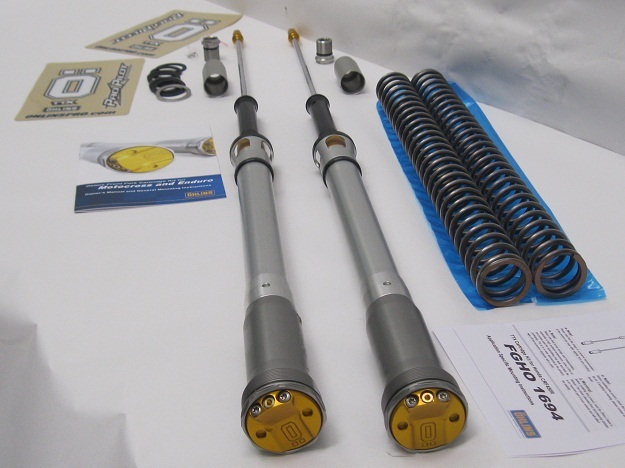 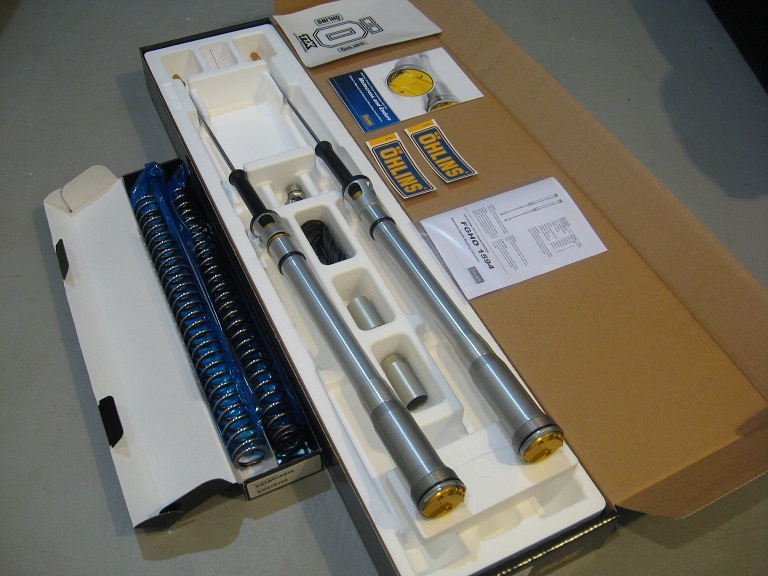 Ohlins Fork Cartridge kit with regular springs set, which eliminates the Air fork but maintains the standard shells is 100% reversible with No machining!. 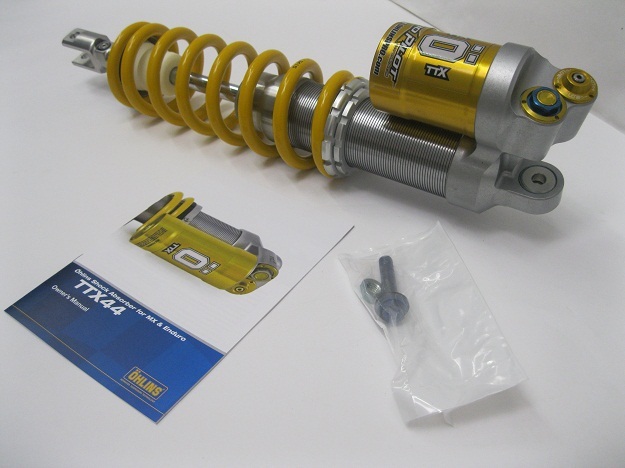 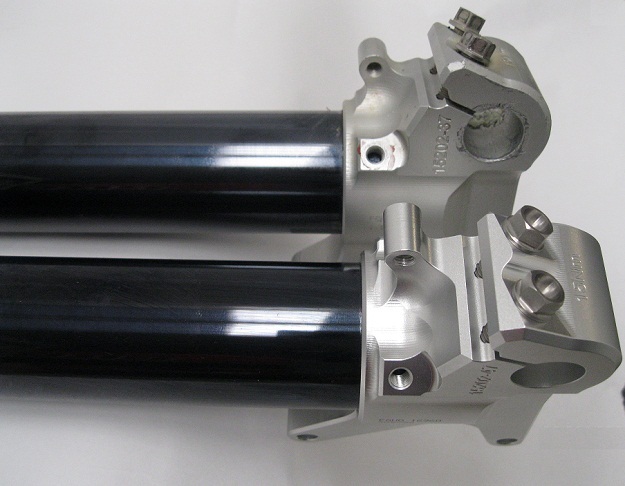 Ohlins TTx Honda CRF450R Shock, has things your stock shock will never have no matter what you do to it! 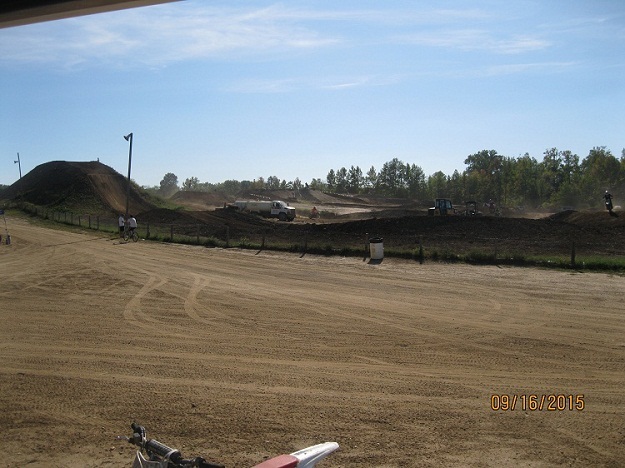 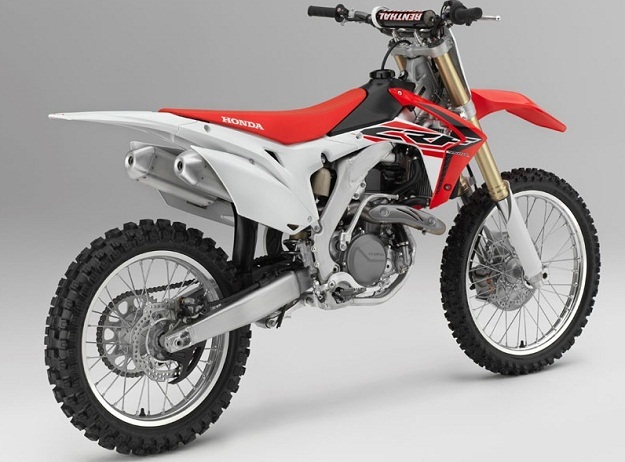 Already bundles of laps on the 2016 CRF450R settings. 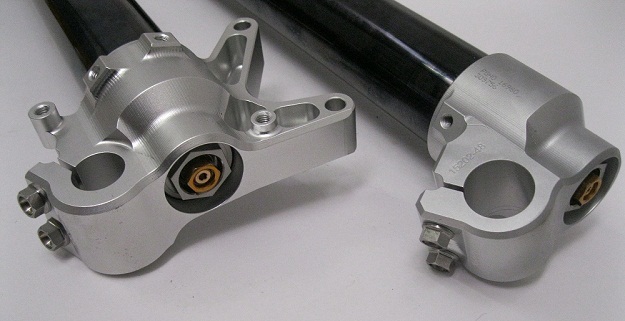 The 2016 Ohlins RXF Fork will adapt to the New 5mm Longer Stock for length the 2016 Honda CRF450R has this year. 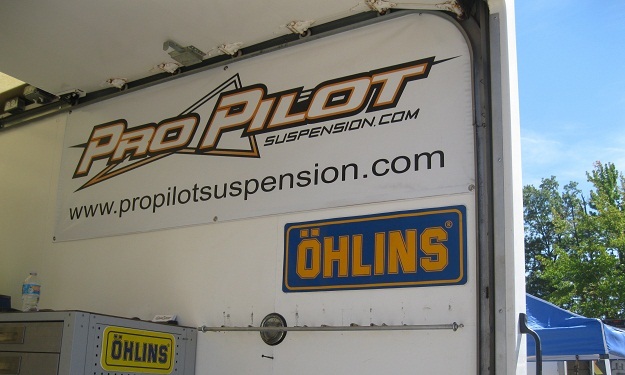 You gain all the performance improvements in the Ohlins design over a wider range of usable conditions. 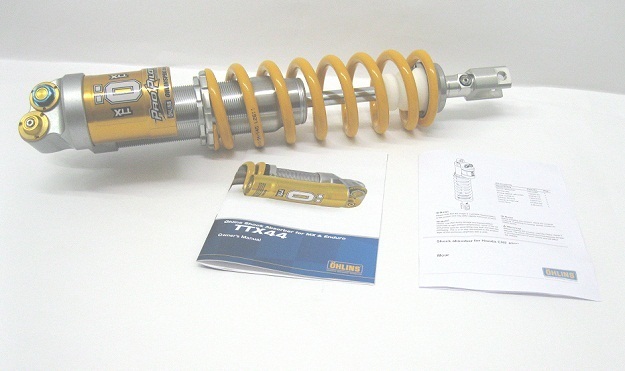 2016 Ohlins H1694 Ttx Shock and 6310- series spring. 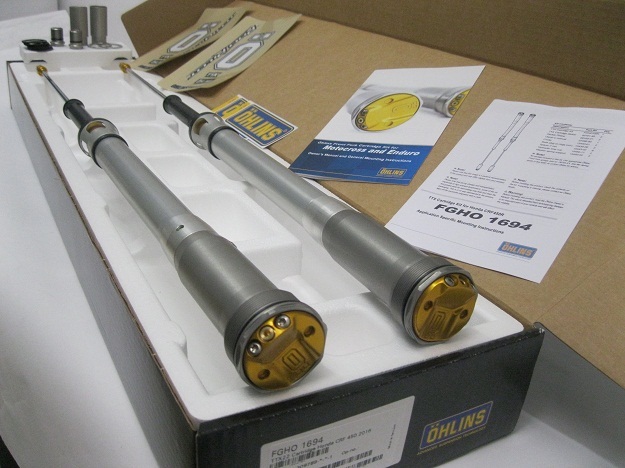 2016 Ohlins HO1694 Adjustable HI/Lo Compression and Rebound.